Oscar winner Lupita Nyong’o plays the protagonist and antagonist in the new thriller “Us.” The film explains that every person shares a “tether” with their doppelgänger, and the villain, Red, decides to lead them into cutting the “tether” by killing their counterparts. 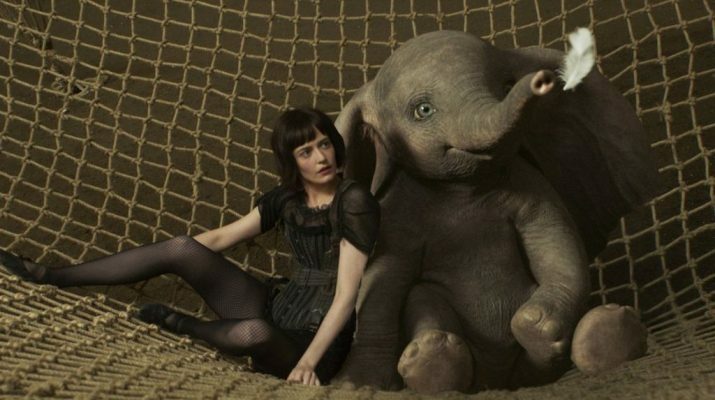 Eva Green stars in Disney’s latest live-adaption, “Dumbo.” Directed by Tim Burton, this is his and Green’s third time working together on a film. 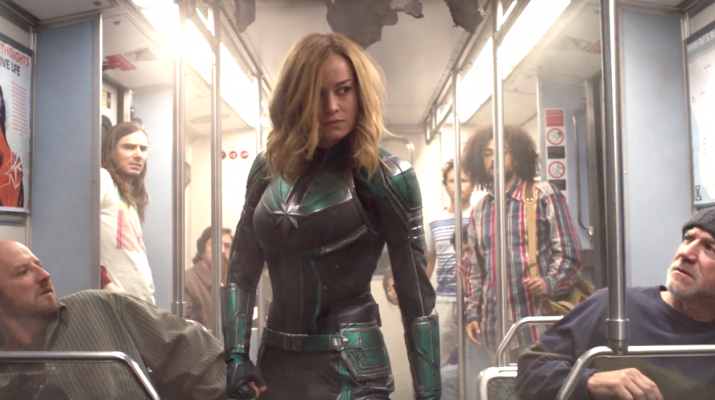 Academy Award winner Brie Larson stars as Carol Danvers in latest Marvel Studios film, “Captain Marvel.” Larson must stop the Skrulls, who are shapeshifters, with her team consisting of Jude Law and Gemma Chan.